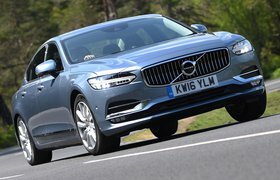 One of the cars that knocked the Prius off top spot is Volvo's S90 executive saloon, which perhaps isn't surprising given the brand's reputation for safety. 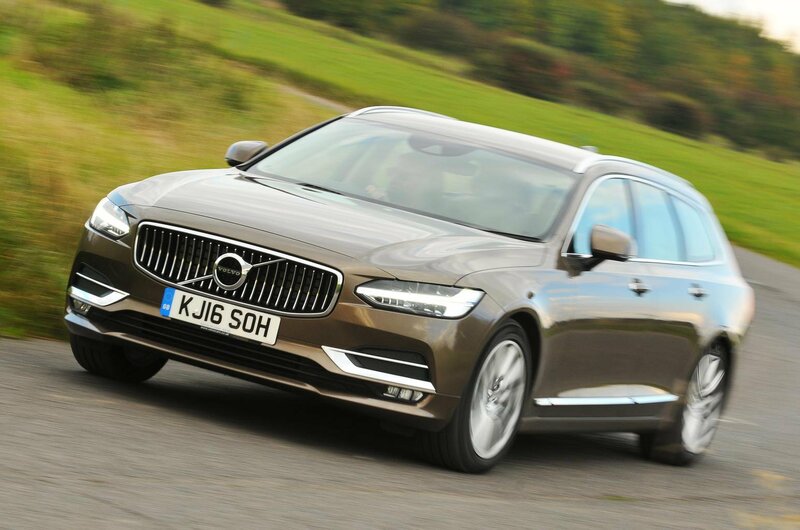 The S90's adult occupant and safety assist scores are particularly impressive, and not only should it look after you in an accident, but it also has a raft of electronic driving assists to help you avoid having one in the first place. The V90 is the estate version of the S90, and performed just as well in Euro NCAP's tests. What's more, both cars are spacious, quiet and beautifully finshed, making them desirable as well as practical and safe choices.